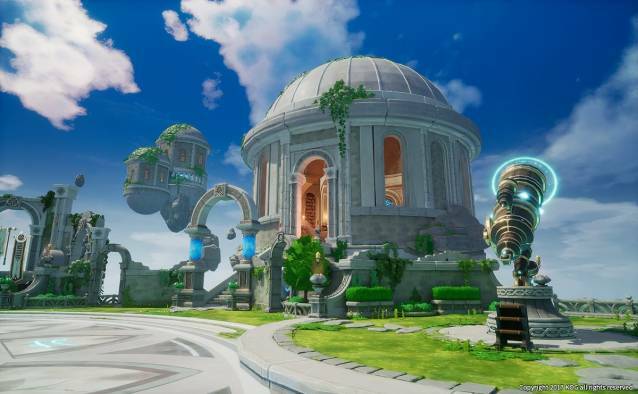 Irvine, Calif., April 4, 2018 – KOG Games, a leading developer and publisher of popular free-to-play action MMORPGs, today announced their newest title, KurtzPel, is launching on Steam Early Access for North America and South America on April 30 and launches worldwide this summer (North America, South America, Europe and Asia). A Steam Founder's Pack will be available upon launch and will include exclusive costume sets. •	New Deathmatch map – Deathmatch is a fan favorite!